In this paper, a new universal blind image quality assessment algorithm is proposed that works in presence of various distortions. The proposed algorithm uses natural scene statistics in spatial domain for generating Wakeby distribution statistical model to extract quality aware features. The features are fed to an SVM (support vector machine) regression model to predict quality score of input image without any information about the distortions type or reference image. 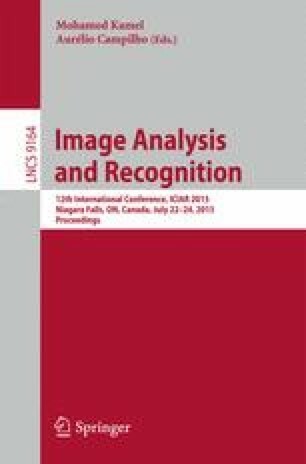 Experimental results show that the image quality score obtained by the proposed method has higher correlation with respect to human perceptual opinions and it’s superior in some distortions comparing to some full-reference and other blind image quality methods.